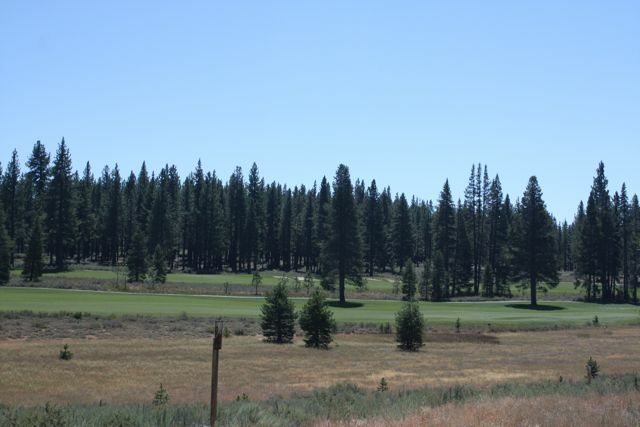 Gray’s Crossing is a 650 acre development, that combines the tranquility of the Sierras with the world-class amenities of a vibrant golf course community. 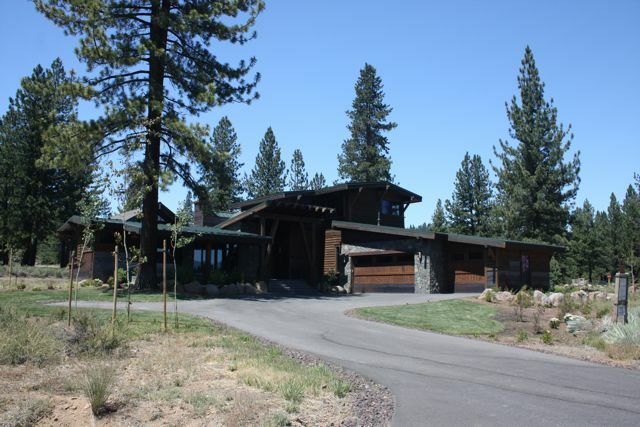 Discover beautiful new luxury mountain homes nestled among the tall pines, surrounding a Peter Jacobsen designed golf course, or choose from a variety of compelling home sites and build your own mountain dream home. 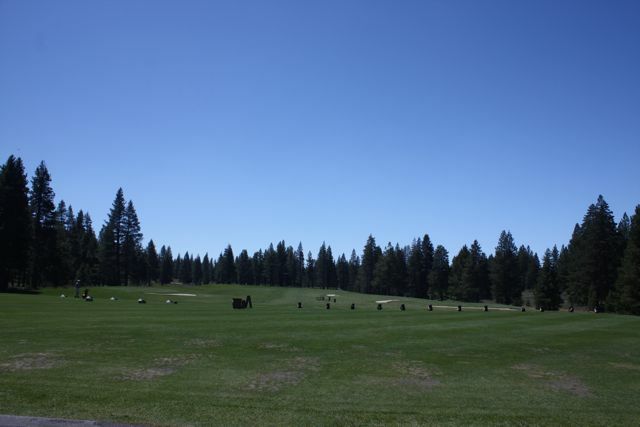 The once private golf course is now open to the public, and is one of the finest in all of Truckee. 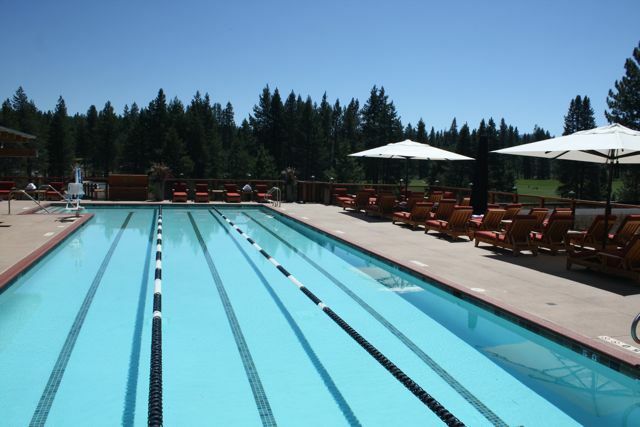 With membership to the prestigious Tahoe Mountain Club, you’ll experience exclusive 4-season access to Lake Tahoe and Northstar, 2 premier golf courses, state-of-the-art fitness facilities, swimming, hiking, biking, playgrounds and more. One third acre home sites now start in the low $100,000’s, with golf course lots going up from there. Custom homes start at around $1,200,000. Gray’s Crossing homes and lots suffered terribly from bad timing in the later part of the 2000’s. But values have rebounded, and many custom homes are being built on spec now. The homes are luxurious yet comfortable Sierra style with beautiful wood and natural stone finishes, combined with high, open beamed vaulted ceilings and lots of windows to let in the mountain sunshine and capture the glorious views. 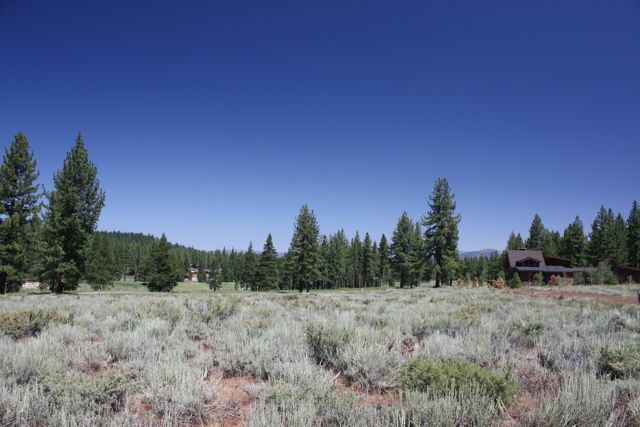 Located close to downtown Truckee, with quick and easy access to and from Interstate 80, Gray’s Crossing offers the convenience of proximity to town, for shopping and dining, yet still affords the peace and seclusion of quiet mountain living. A centrally located neighborhood village will someday complete this mountain community experience. 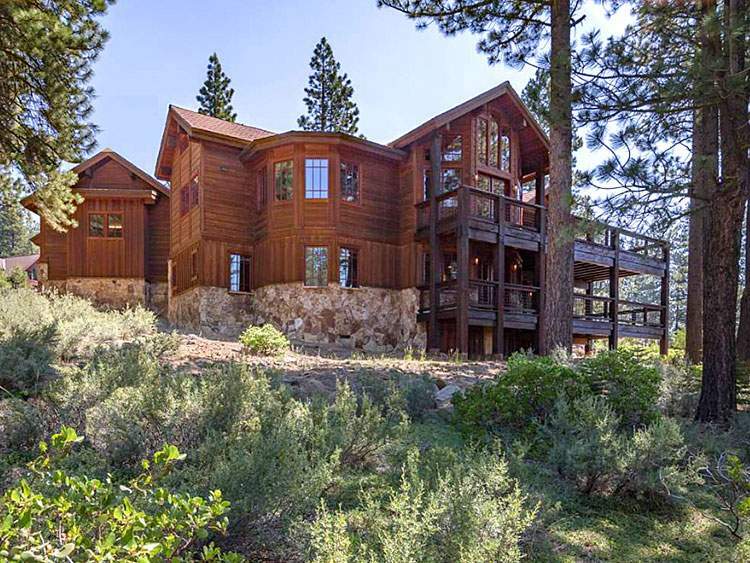 Gray’s Crossing might be a great choice for your slice of Truckee Real Estate.